Rad plaid and cool camouflage are the patterns for this season. Revitalized with a bold, bright, modern feel, these classic print trends hit the fall/winter runways and will be filtering into your favourite stores. Look to the street style scene for inspiration and consider mixing an unexpected pattern in your wardrobe for an updated edge. A rainbow of plaid print was seen on the Michael Kors runway, along with designs at Balenciaga and Versace. The print was also worn in unexpected ways, beneath long layers or between pleats, along with being placed in diagonals and layered horizontals. 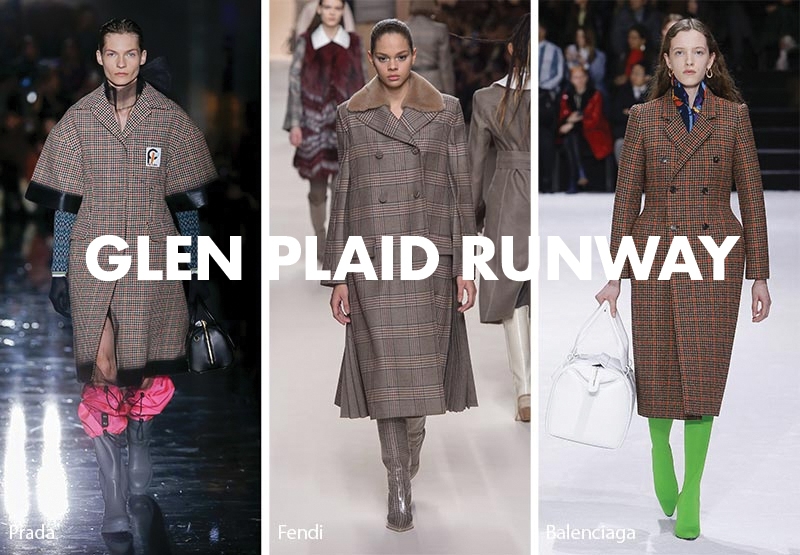 Look out for Glen plaid. Comprised of both small and large checks, it was reinvented by Fendi, Prada and Balenciaga and is often seen in greys and other muted colours. The prominent pattern creates a subtler look, for those looking for a classic option. 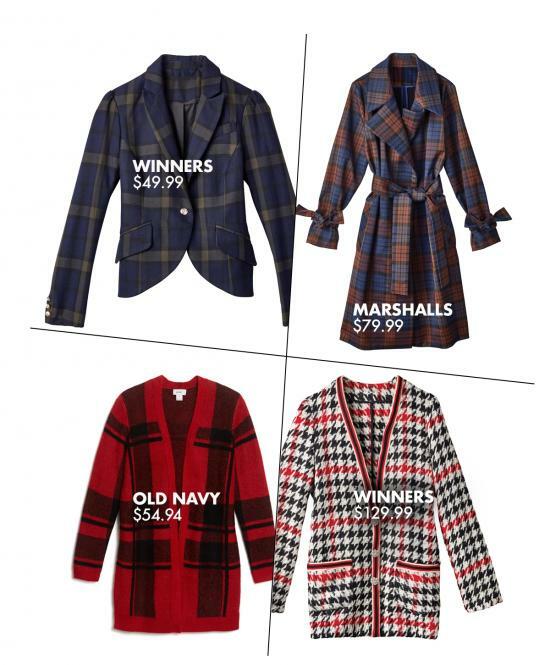 Plaid is a versatile print that continues to be an option for any style, occasion, or mood. 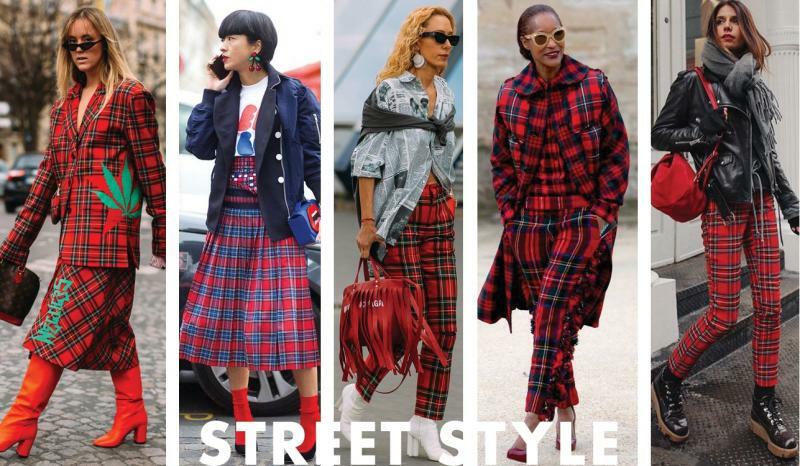 Whether you’re looking to update your outerwear, business attire or weekday look, there are plenty of exciting new ways to wear timeless plaid this season. The military wears it to blend in to their surroundings, but on the streets, wear it to stand out from the crowd. 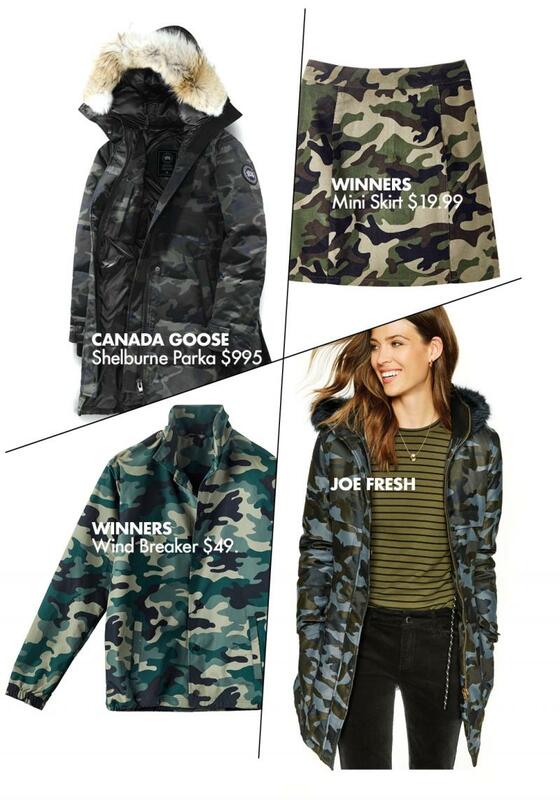 Camo remains a mainstay in menswear collections but has begun to crop up in women’s fashions, often as the dominant print for outerwear and accessories. 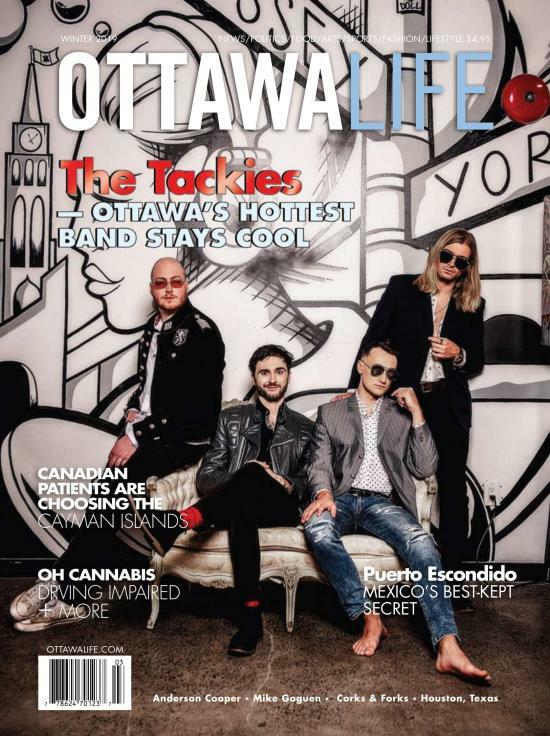 A range of designers including House of Holland, Canada Goose and even Joe Fresh all offer modern outerwear options that add a contemporary feel to any ensemble. 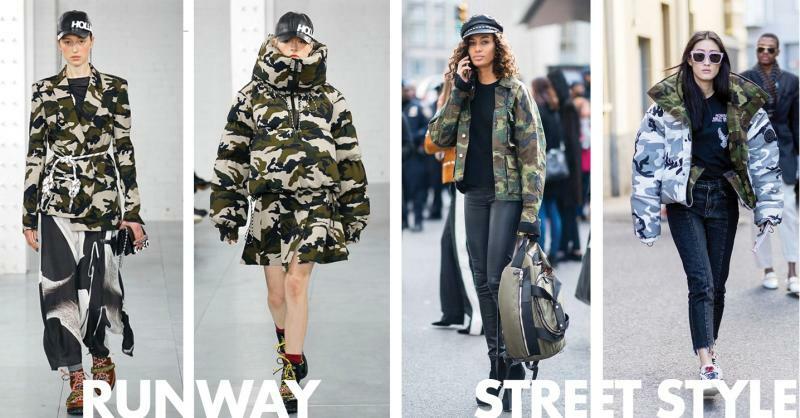 Give this tomboy trend a try but stick to only one camo piece at a time. Keep the rest of your outfit simple. 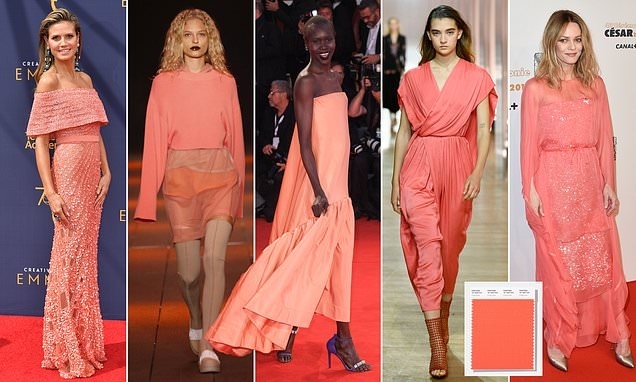 Pantone has announced that “living coral” is the 2019 colour of the year. Taking into account fashion, decorating, design and cultural trends, the colour authority acknowledges that the colour represents a “playful expression,” and appeals to our “innate need for optimism.” You can expect to see this uplifting and warm hue on the spring/summer runways and in coming design trends. Not only are these shows known for their drama, but they also feature stylish pieces that are must-haves for the trendy woman’s closet.